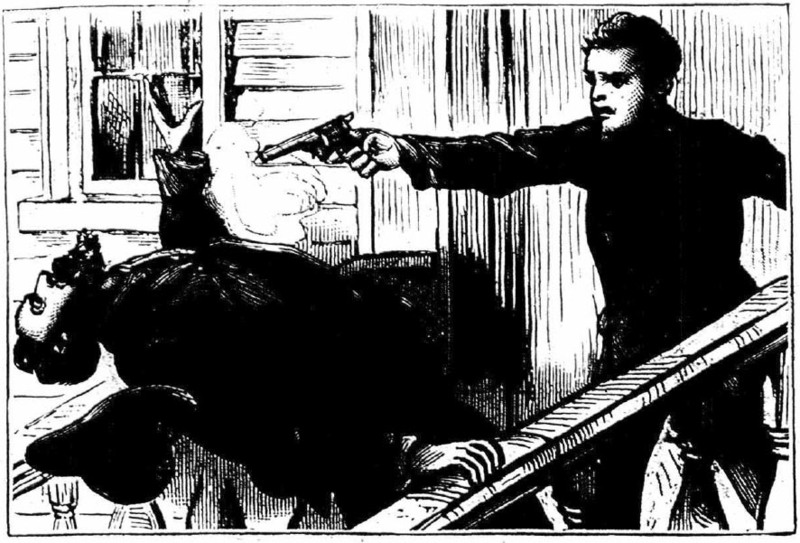 Murder by Gaslight: Shot His Father. William Howell, of Ashland, Ky., 17 years old, shot and killed his father, John Howell, on Saturday. John Howell served a term of years in the penitentiary, and returned home last August. Since then he has frequently beaten his wife and daughters. Thursday night he drove his entire family from home, and threatened their lives. Saturday morning his son procured a warrant for his arrest for abusing his family, and requiring him to give bond to keep peace. After the trial Howell returned home, swearing vengeance on his son, who met him at the door and shot him. Sounds like Dad needed killing.